Asurion, the global connected life services company, today announced that President and Chief Operating Officer Cindy Christy will speak on a panel discussing issues confronting Smart Home innovations during CTIA Super Mobility 2016™ being hosted Sept. 7-9 in Las Vegas. Christy will speak on a panel titled “Home Sweet (Mobile) Home: A Connectivity Vision beyond Monitoring” which will explore the issues confronting Smart Home innovations, the most compelling use cases for Smart Home connectivity and the implications for the businesses that service our homes. Consumers increasingly report problems with setup and ongoing usage of smart devices as they incorporate progressively more smart devices into their homes. Through the panel, which will be held from noon – 12:50 p.m. on Wednesday, Sept. 7, Christy will share insights on Asurion’s cutting-edge SolutoTM tech service, which has revolutionized traditional tech support by providing live, instant access to U.S.-based tech experts to help solve any tech issue customers have with their Asurion covered device and any smart device connected to it. There’s no waiting on hold, no transfers and a near 100 percent resolution rate in one call or chat. More than 34 million customers are enrolled in Soluto by Asurion, with services ranging from step-by-step technical assistance to showing them how to do more with their technology. 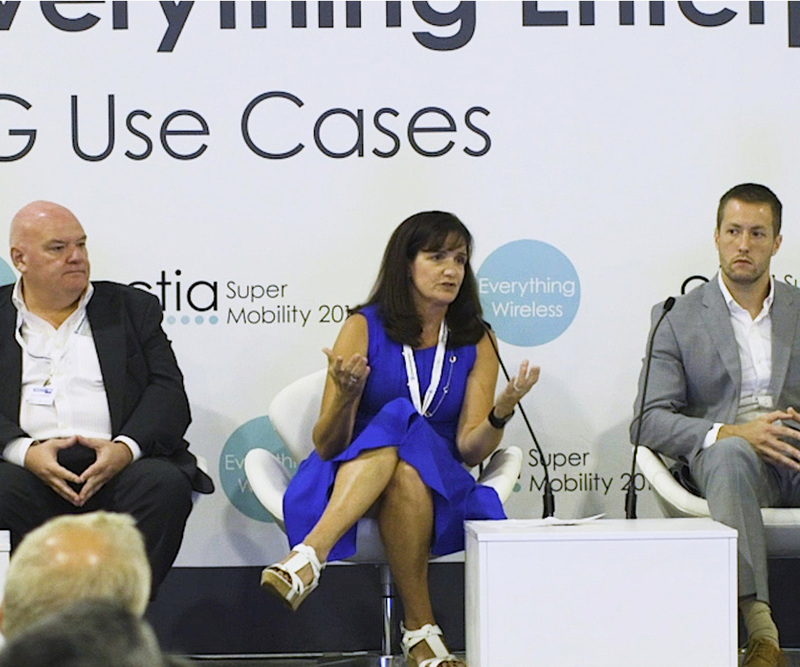 CTIA Super Mobility 2016™ is the largest mobile event in America and the only B2B marketplace dedicated to demonstrating products and strategies for smart cities, mobile-first enterprises and connected consumers around the globe. For three days, more than 30,000 technology and business professionals, 1,000 exhibiting companies and dozens of collocated partner organizations gather to discover next-generation technologies, people and ideas transforming everything wireless.